The picturesque village of Kenmore is only 5 miles from Bracken Lodges and hosts an excellent choice of restaurants, beach and the unique Scottish Crannog Centre. Watersports, golf, horse-riding, a superb playpark, boat and bicycle hire can all be enjoyed from the village. 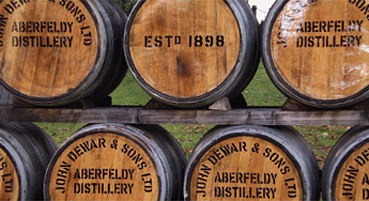 The small market town of Aberfeldy (11 miles) has its own local distillery, golf course, watermill book shop, cinema, swimming pool and a variety of cafes, restaurants, pubs and hotels. Enjoy walking through 'The Birks of Aberfeldy' - this is a beautiful circular walk on clear and well maintained paths, with dramatic drops down into the gorge of the Moness Burn as it runs towards the town of Aberfeldy. You can start the walk in the town itself, or park in the dedicated car parks just off the road as you leave the town in the direction of Crieff. 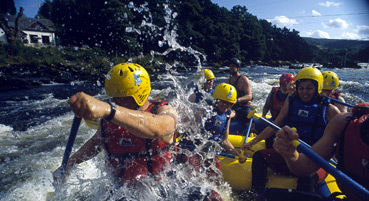 For the more adventurous, whitewater rafting and gorge walking are available to try. 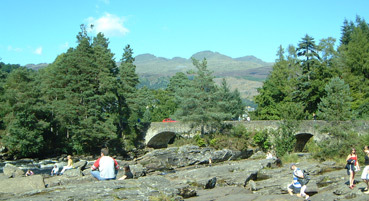 The pretty village of Killin is only 11 miles from Bracken Lodges and the famous Falls of Dochart are a very popular spot with visitors. There are beautiful walks to explore around the village and it also has an outdoor shop with kayaks and bicycles available to hire. 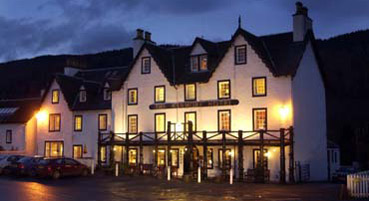 There are a good selection of hotels, pubs and restaurants within the village. 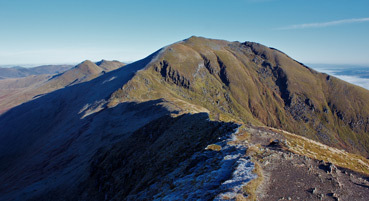 The area is also a favourite destination for outdoor enthusiasts who enjoy hill walking, fishing and mountain biking. The lodges are located on national cycle route no.7 where you can take in the Hermit's Cave at the Falls of Acharn. 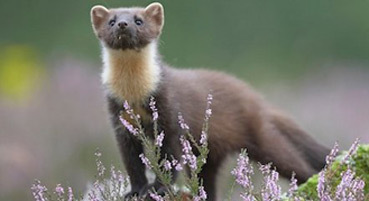 Loch Tay's natural beauty and abundant wildlife make it a very popular tourist attraction and provide easy access to a number of munros in the area, including of course Ben Lawers, Schiehallion, Ben More and Ben Lui to name a few. Highland Safaris is a super visitor attraction and offers half/full day mountain safaris, a red deer centre, trail centre with bikes available to hire and gold/gem panning experience. There is a great cafe and gift shop and everyone is made to feel most welcome. 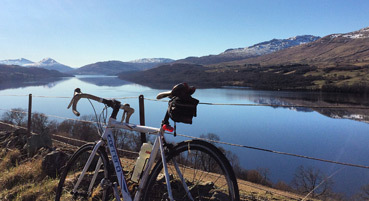 Loch Tay Safaris, launched in 2017, as a new visitor attraction for the area is brought to you by Highland Safaris, a unique cruise on Loch Tay exploring the history, heritage and folklore of Perthshire’s largest loch. Whitewater rafting at Grandtully - a great day out! 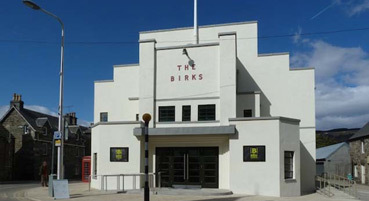 For families there are many attractions to suit children of all ages. In Kenmore, there is the marina offering a wide variety of watersports, canoe hire, bicycle hire and the Crannog Centre is a great attraction. Pony trekking can also be enjoyed and the village has a fantastic adventure playpark suitable for all ages. 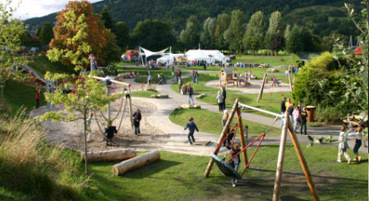 In Aberfeldy, the swimming pool and cinema are popular as is the superb playpark. Wee Adventures is a family run business offering half and full day outdoor adventures on foot, bike or water. We really recommend booking early in advance as these activity days are so popular. Highland Safaris, near Dull, have great facilities for families including gold panning, the red deer centre, playpark and a superb cafe. 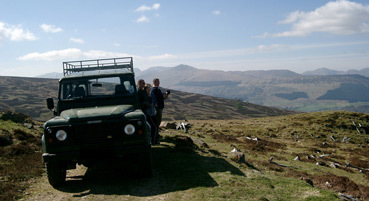 They also operate Loch Tay Safaris from Kenmore if you fancy a trip on the loch. Beyond Adventure operates from the Riverside (opposite Dewars Distillery) and offers kayaking, canoeing and paddleboarding which are perfect activities for all the family. They also have an indoor bouldering wall which is a perfect rainy day activity. Whitewater rafting is also a great experience for the whole family, local operators include Nae Limits, Splash and Freespirits. 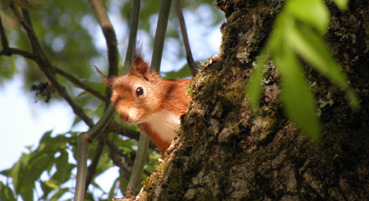 A little further afield is Auchingarrich Wildlife Park, near Crieff, Blair Drummond Safari Park, Highland Wildlife Park, near Kingussie, where you can meet the UK's first polar bear cub in 25 years, Hamish, Landmark Activiity Park near Aviemore and GoApe in Aberfoyle. 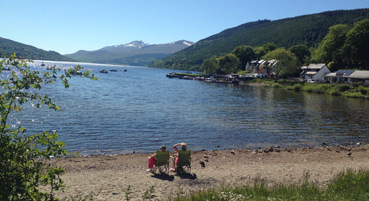 We have many returning families to Bracken Lodges and their children are more than happy to skim stones and play at the private beach at the lochside, enjoying a picnic or a bbq. Bracken Lodges are ideally located to visit the popular Scottish tourist towns of Pitlochry, Callander, Crieff, Dunkeld, Perth and Aucherarder. Other great attractions to enjoy during your stay may include a visit to Blair Castle, The House of Bruar, Queen's View at Loch Tummel, Pitlochry Festival Theatre, Loch of the Lowes Osprey Centre, Scone Palace, Rob Roy's Grave at Balquidder, the Dam and Salmon Ladder at Pitlochry, the stunning drive through Glencoe or one of the many beautiful forest walks in the area. In fact there is so much to offer, you will be hard pressed to fit it all in!